The founders of the company Marie Mees and Cathèrine Biasino expressed their passion for timeless and high-quality textiles with The Alfred Collection. 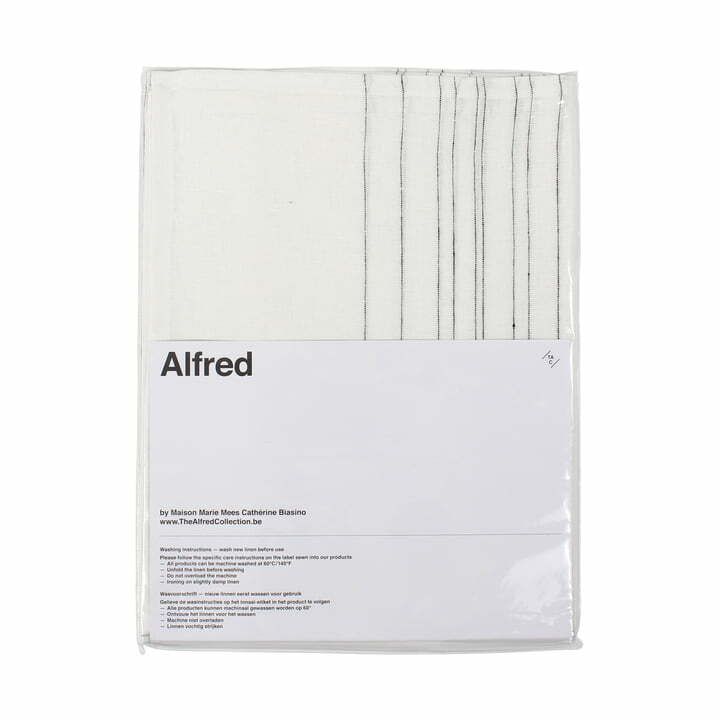 The Alfred Collection home textiles - such as the Lina Tablecloth - are produced in Europe with a sense for design and quality. 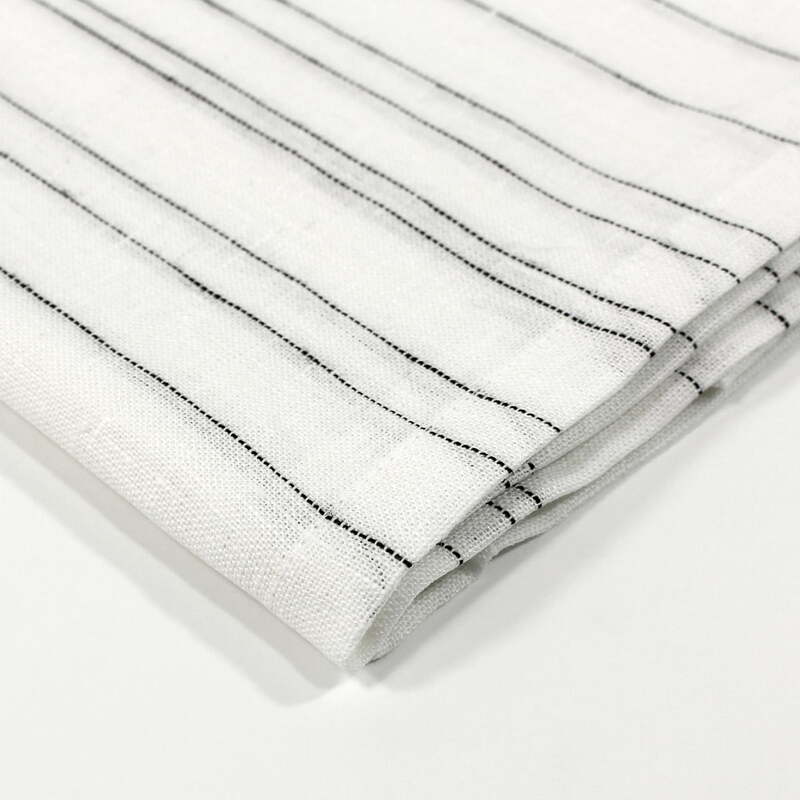 The Lina Tablecloth is made of 100% linen. Set your dining tables stylishly with this special tablecloth. 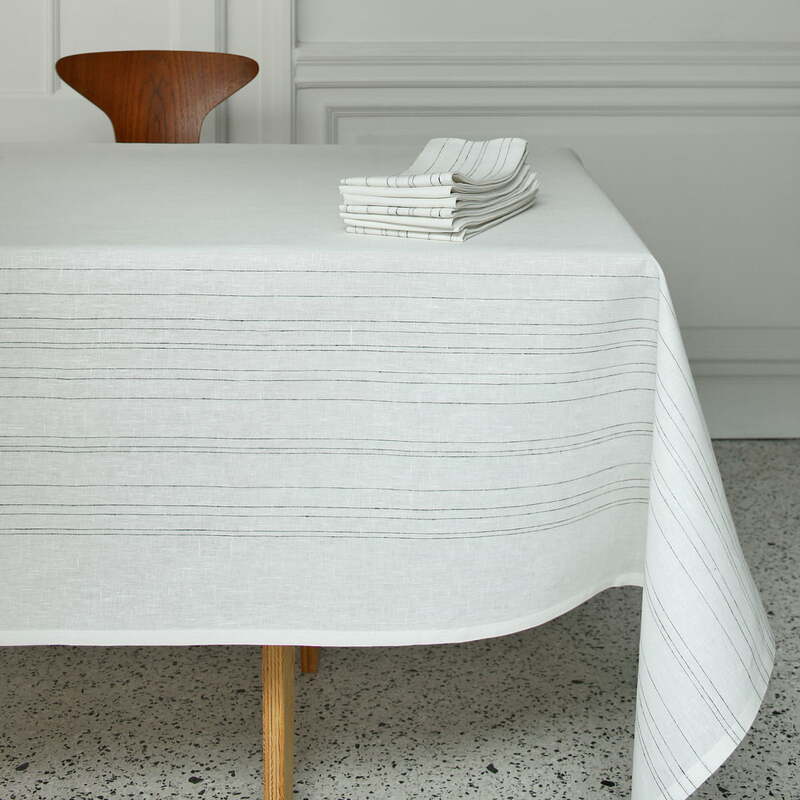 The classic purist Lina design thus emphasises the high quality of the tablecloth. 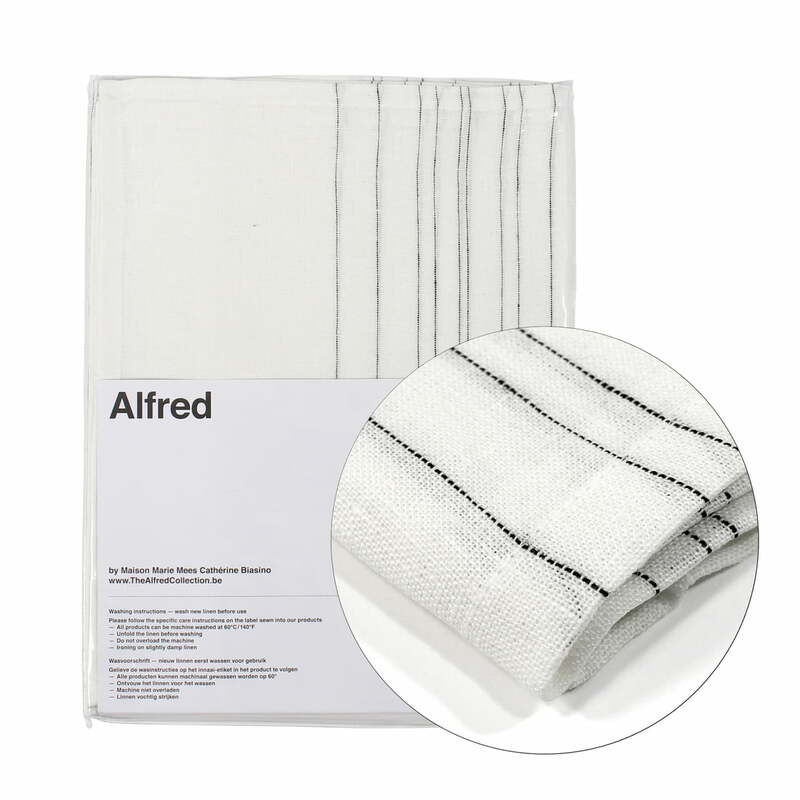 The linen tablecloth by Alfred is easily washable at 60°C and can be dried in the tumble dryer. Creases are easily ironed out of the tablecloth at a high ironing temperature. In doing so, it is suggested to iron the Lina linen tablecloth while it is still humid. This way, removing wrinkles and creases is even easier. Especially during the summer months, linen is a popular home textile, spreading warm and rustic charm. Linen shines with its special longevity and natural structure that becomes softer and more beautiful with every wash. The Lina Tablecloth from The Alfred Collection is also available as a set of table runners and as a tea towel for your kitchen.